“Philotimo to the Greek is like breathing. A Greek is not a Greek without it." —Thales of Miletus, c. 624-546 B.C. 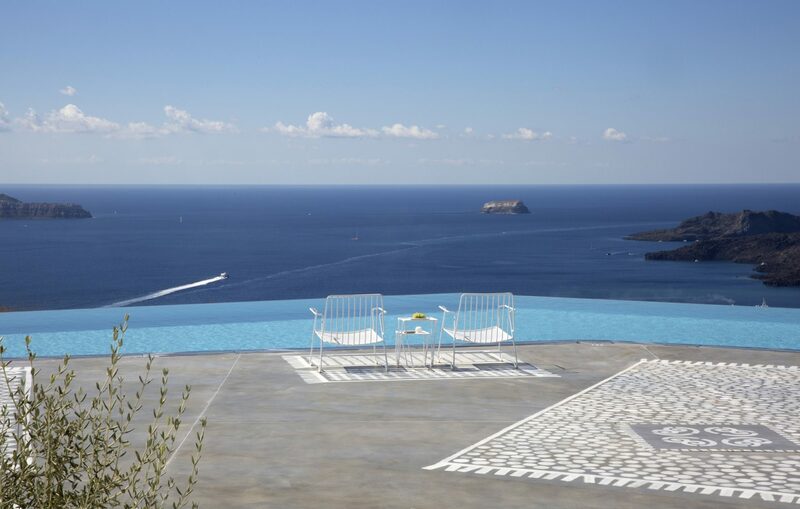 Beyond its graceful design, and even its picture-perfect setting, the beauty of EROSANTORINI lies in the way it will immerse you in the very best of Greek island living. From curated epicurean adventures to a wondrous assortment of activities on and off the property, in every season, the memories you create here will stay with you for a lifetime. And the spirit of philotimo, embodied by every member of our team, will forever change the way you define luxury and hospitality. It begins the moment you arrive and informs every aspect of your stay, from the warm and gracious welcome of our hosts to the thoughtful, unobtrusive way that every wish becomes reality. Feel it as you walk the grounds and take in the views; when you gather for a meal, a swim, a movie, a story, or a sunset. It is as though you and your loved ones, tucked away in this private paradise, are the only people on earth. Yet your sense of connection—with the place, with each other, with yourself—is blissfully complete. 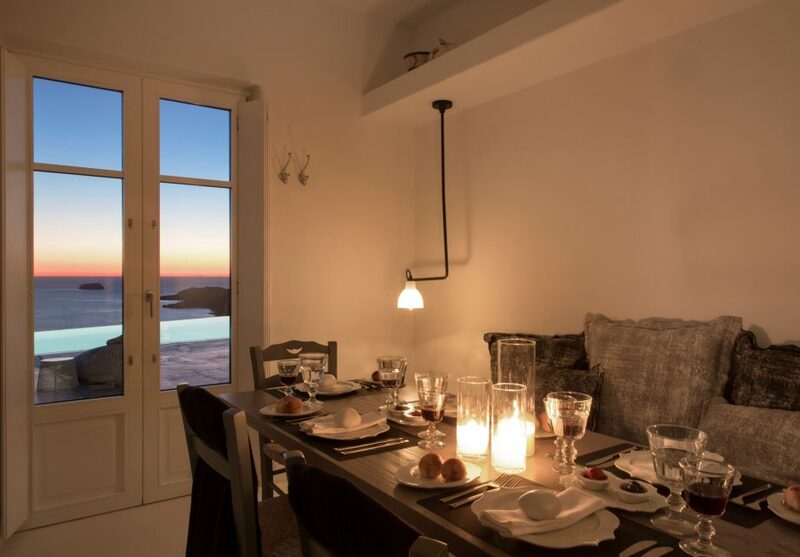 Every stay at EROSANTORINI is planned and carried out according to your individual desires and tastes–so no two guests will have the same experience here. Nothing is standard, pre-packaged, or cookie-cutter. Your moods and your interests are what set the agenda, for the most bespoke vacation imaginable. 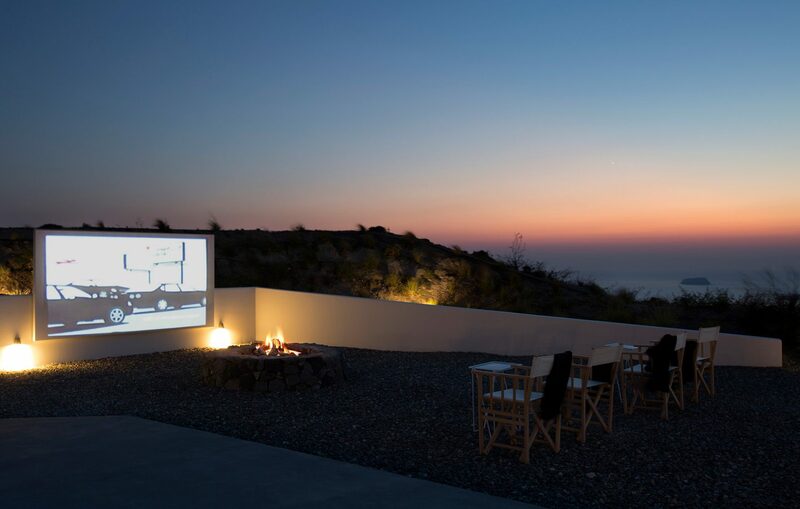 From the heights of the cliffs to the depths of the caldera, EROSANTORINI offers a vast array of off-site, not-to-be-missed signature experiences representing the very best of Santorini—customized especially for you. Explore other activities—our onsite travel concierge can handle every detail. 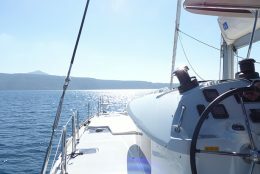 Glide along the placid surface of Santorini’s most awe-inspiring attraction, the magnificent caldera, on a private luxury yacht, escorted by the Estate’s own chef. 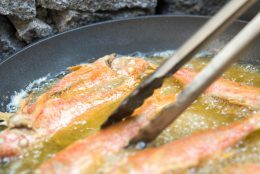 Chef Dimitris will prepare a special seafood menu on board, introducing you to the delicacies of the Aegean and the most authentic ways of cooking and enjoying them, as you dine onboard in a quiet cove. Get to the heart of Santorini’s historic intrigue with a guided visit to the archeological site of Akrotiri, and wander through the well-preserved ruins of a Minoan city destroyed by the volcanic eruption of 1613 BC. 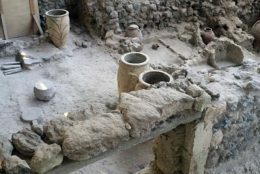 On the island’s eastern coast, the site of ancient Thira is also a draw for archeology buffs, and an excursion to the impressive Museum of Prehistoric Thira completes the picture of daily life in this ancient settlement. 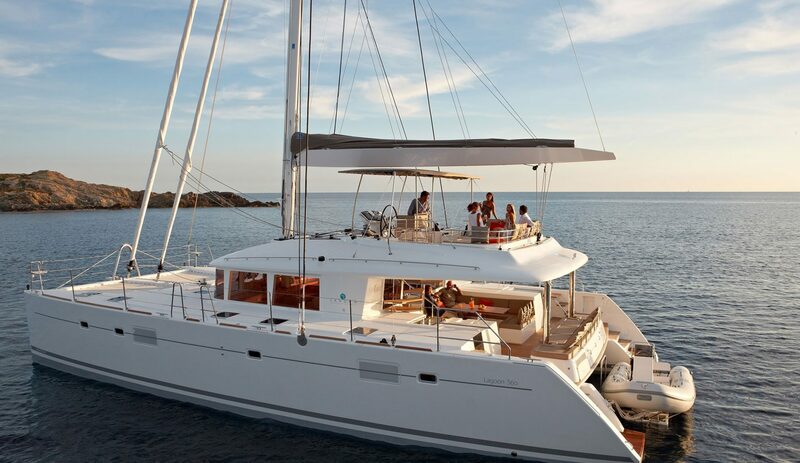 Set sail on a private luxury yacht escorted by an experienced dive guide and instructor, who will show you the many wonders of Santorini below sea level. 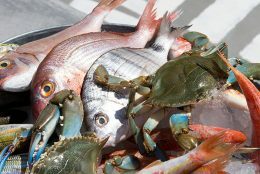 Divers, snorkelers, and underwater photographers can explore reefs, wrecks, and myriad varieties of ocean life before enjoying a seafood dinner on board. 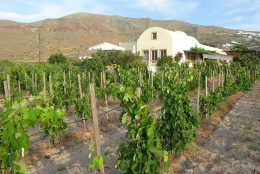 Tour the vineyards of Santorini’s most acclaimed winemaker, and learn the history, traditions, and unique characteristics of Santorini winemaking and terroir. After the tour, step into the beautiful tasting room and sample 10 different labels from Domaine Sigalas, paired with local delicacies. A toast with a special vintage from the Domaine Sigalas private cellar is your final gift on this very special guided tour. Not just any meal is worth leaving your private sanctuary for, but this one will be. 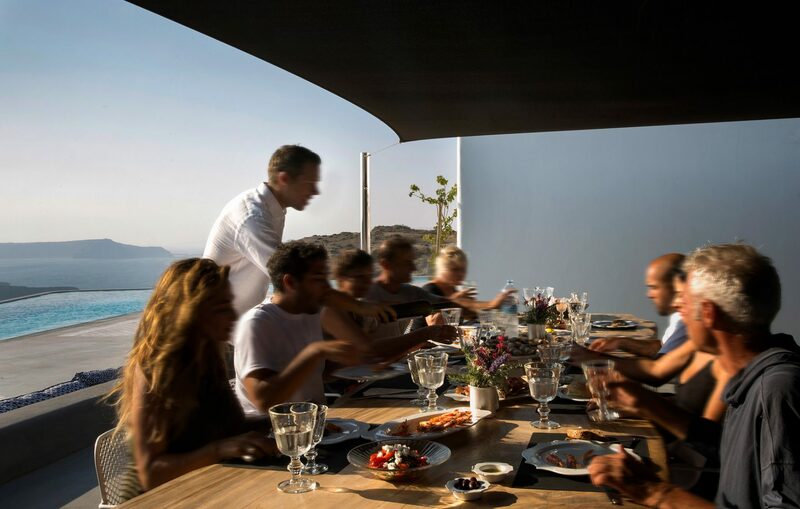 As a guest at EROSANTORINI, take your seat at the exclusive chef’s table at Selene, the most renowned restaurant on the island and one of the most celebrated in all of Europe. 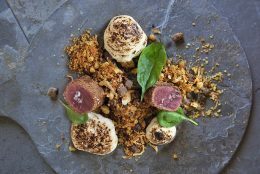 From its perch on one of Santorini’s highest cliffs, in the enchanting village of Pyrgos, Selene raises modern Greek cuisine to an art form, and serves it with views to match. Every dish served at EROSANTORINI is prepared with love and reverence for classic local ingredients, selected from only the finest sources and producers. With each meal, oure dedicated Chef takes you on a gastronomic tour of Greece and her islands, showcasing the famed cherry tomatoes and white eggplants of Santorini alongside delicacies from neighboring islands, including Alonissos’ signature white tuna, tiny spinialo fouskas from Kalymnos, and tender lamb from Naxos and Karpathos. Bread, made daily in the wood fire oven, and exceptional cheeses from all over the islands grace the table, along with our signature Elaion olive oil—a true local delicacy—and sea salt fresh from the island of Kythira. 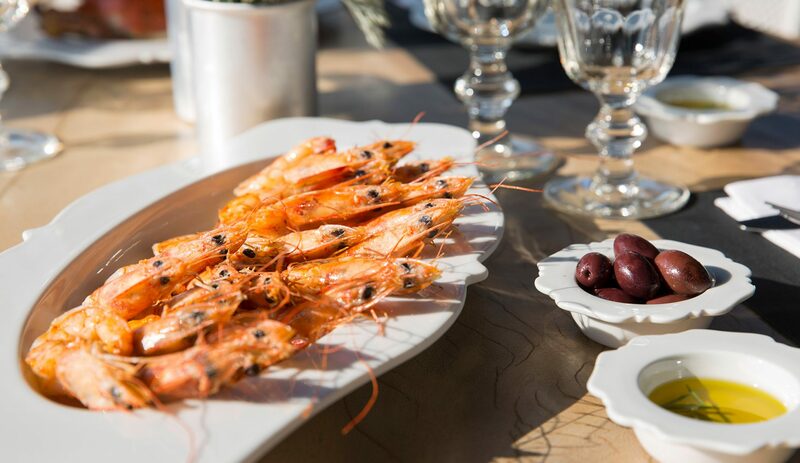 Naturally, all dishes are paired or accented with the fruit of Santorini’s legendary vines. All meals are prepared before your eyes, or with your participation—exactly as you wish, to be enjoyed wherever you like. Our culinary style is inspired by our chef's passion for the flavors and traditions of the region. But your tastes and desires are always paramount. 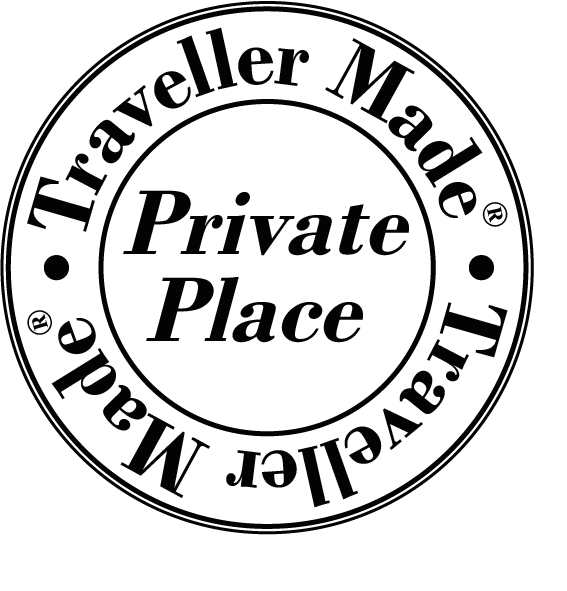 We are committed to serving you the most interactive and intriguing culinary experience of your life. 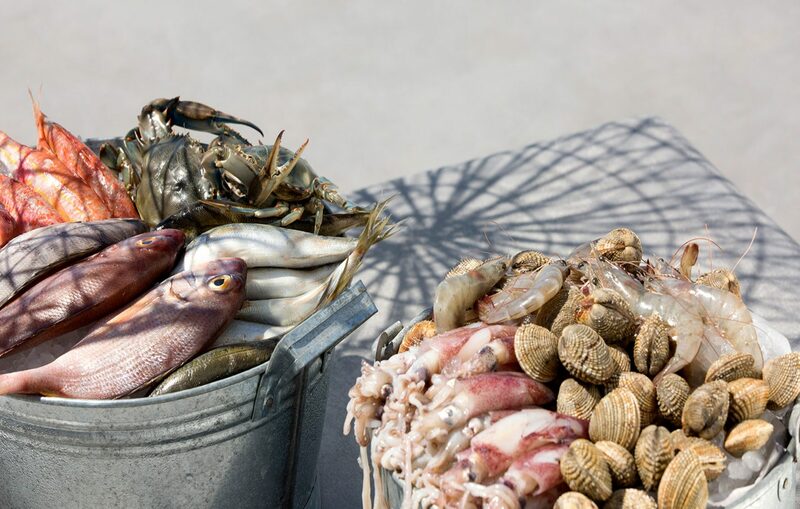 Join our Chef on his daily fishing expedition, and watch him prepare the catch of the day in the traditional kakavia fisherman’s stew—a delicate, aromatic, and quintessentially Greek dining experience. 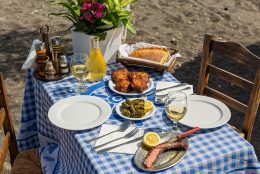 Spread out a blanket on one of Santorini’s fabled rainbow beaches, or among the vines, for a truly unforgettable meal prepared and served by our Chef and his team. 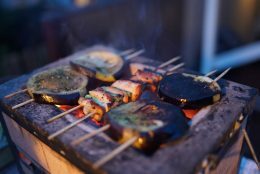 Relax and enjoy classic fish or meat dishes prepared in traditional Greek barbecue style, with fresh herbs and organic vegetables, in our open fournos oven. 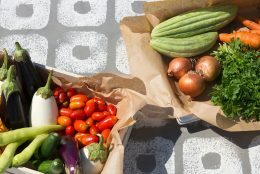 Join the Chef in the organic kitchen garden to see what is ripe and ready; then enjoy a “villager’s lunch break” featuring the freshest vegetables, herbs, and fruits of the fertile Santorini soil. 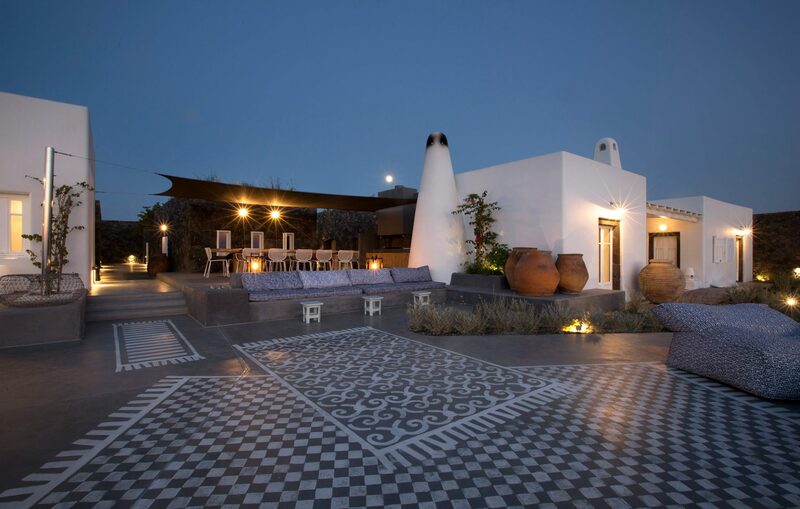 Our Chef welcomes you into the open-air kitchen to try your hand at crafting classic Santorini and Greek dishes, using fresh ingredients picked from the Estate’s organic kitchen garden and groves, as well as fresh fish and market delicacies. 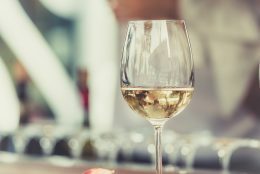 In the cool enclosure of our wine cellar, taste a variety of local wines, from the crisp, dry white and dessert wines made from Santorini’s famed assyrtiko grapes to intriguing varietals from around the Aegean. The Estate’s sommelier will be your host. 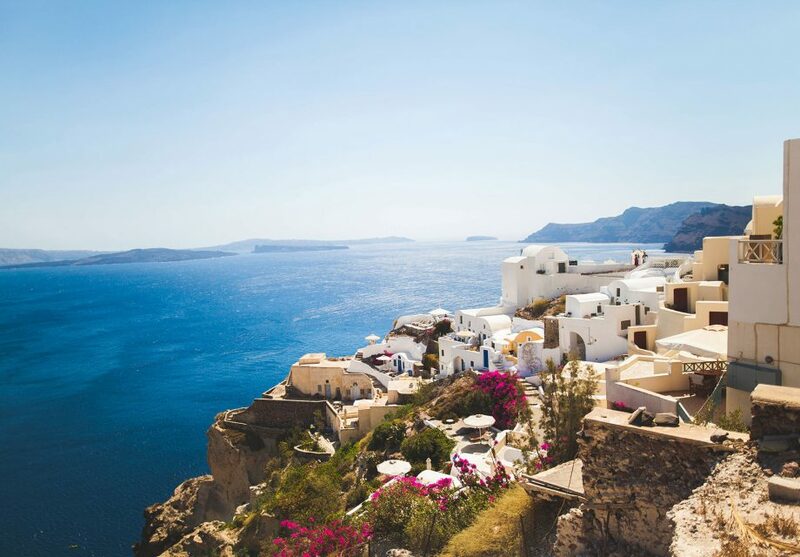 In the high summer season, from June through September, there is nothing to match the beauty, charm, and allure of Santorini—and the island has the bustling crowds to prove it. Caldera cruises, cliffside hikes and donkey treks, perfect sun-kissed days melting into epic sunsets and sizzling nightlife all add to Santorini's well-earned reputation as a "bucket list" destination in the summer. 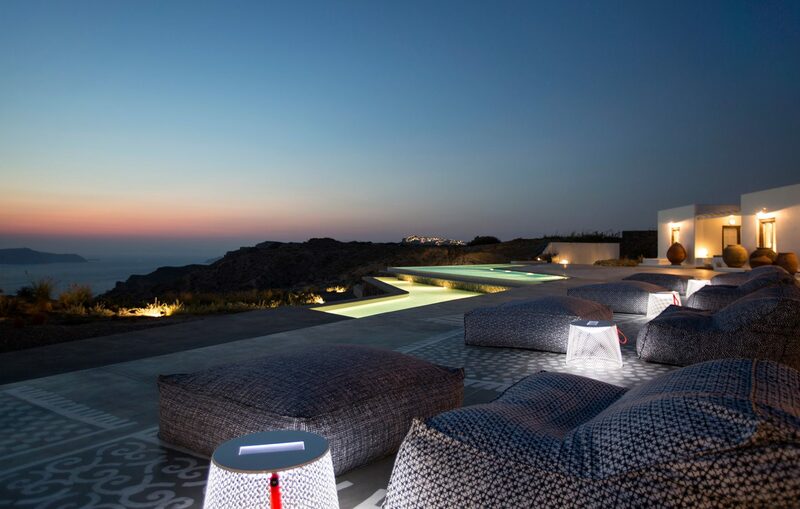 Tucked into your private sanctuary on the EROSANTORINI Estate, you can choose to enjoy the hustle and energy of the island in full swing, or sequester yourself and your loved ones away in perfect harmony with nature. Visit us during the mild fall, winter and spring months and you will be richly rewarded. Santorini's low and shoulder seasons offer a truly unique experience for sophisticated travelers. With greatly reduced crowds and a more relaxed pace, the island opens itself up for discovery of all kinds. Wineries, museums, and archeological sites are open, and it is the perfect time to slow down, chat with locals, and get to know the true personality of the island culture. Nature also cooperates, serving up pleasant temperatures with a whole new feast of changing colors and views for hikers, photographers, cyclists, festival lovers, and more. The winter months are a great time for a truly unique winter retreat with your team.